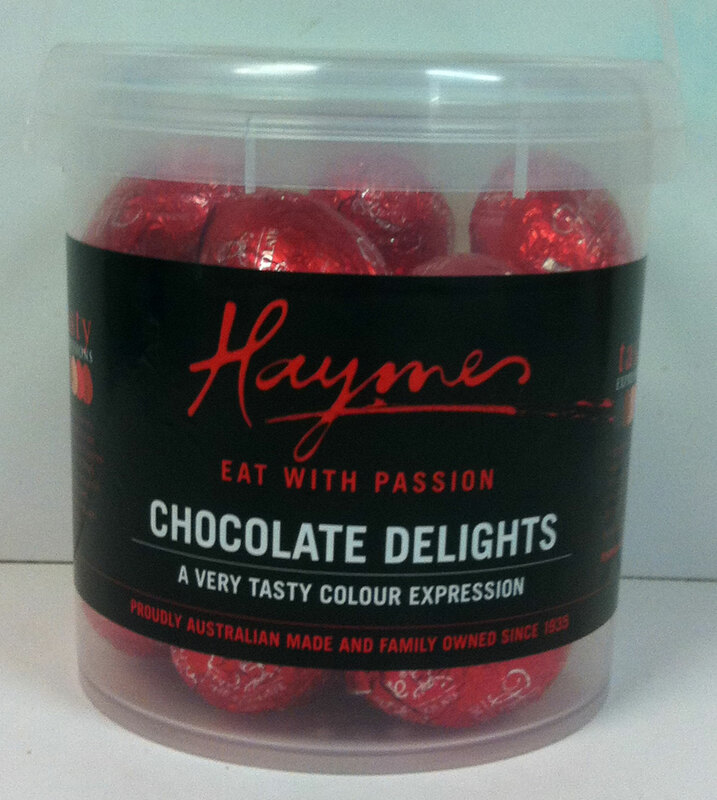 The ideal gift for any occasion, introducing the new Chocolate Bouquet! Why not try something different to the traditional old flowers? 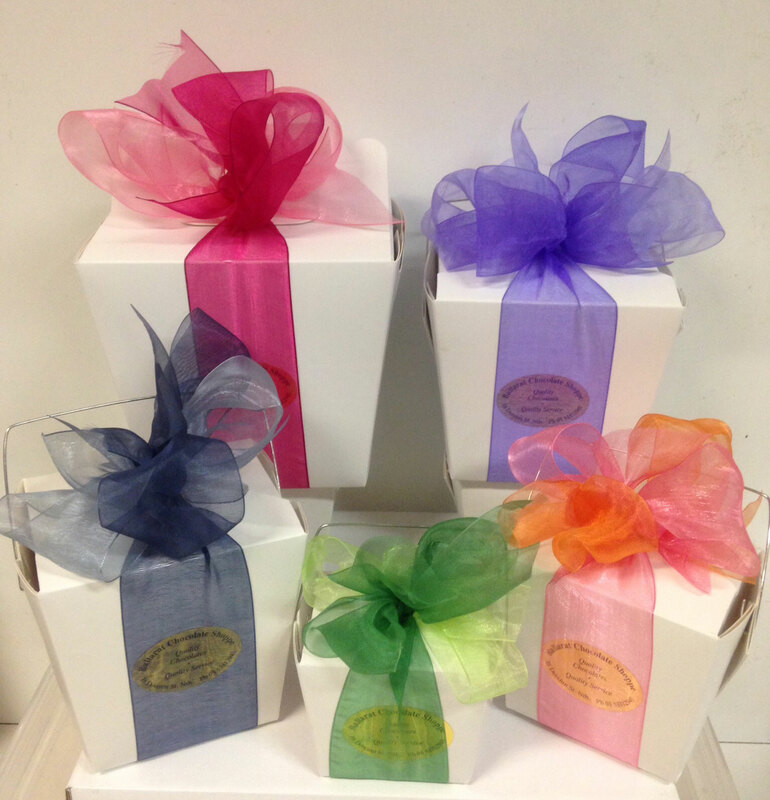 Chocolate Bouquets are a wonderful, unique gift idea for partners, friends and family. 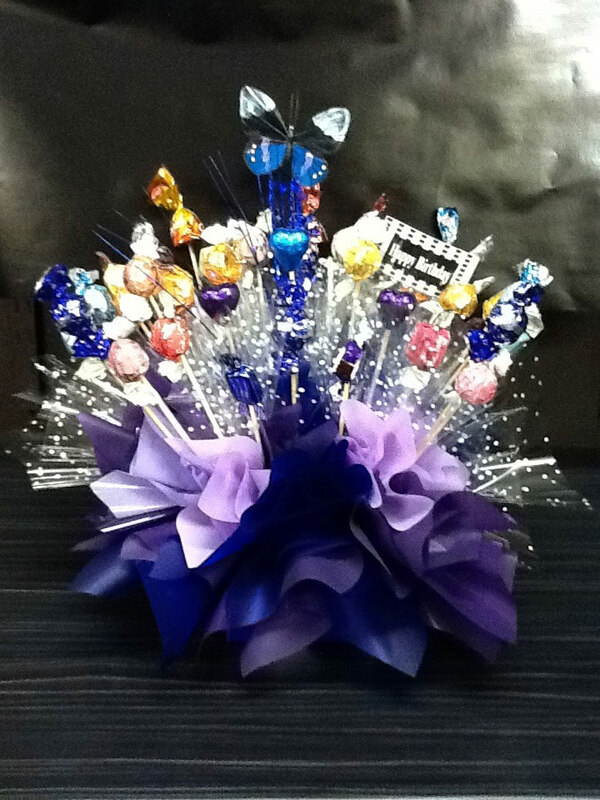 Chocolate Bouquets are visually stunning and make a great talking point and the best part of all.... you get to eat them! 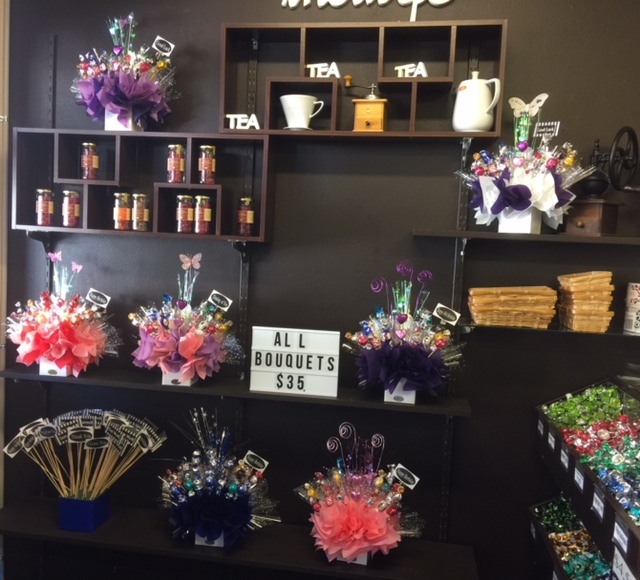 Take the hassle out of finding a gift for your loved one and select from either a Chocolate Bouquet or a Bouquet made from candy. 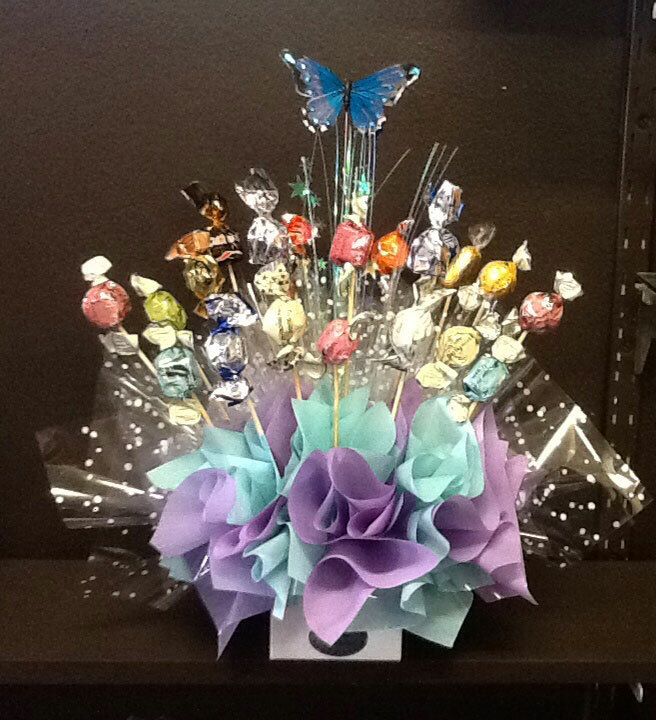 We have a creative collection on display or we can cater to your special requests, if you prefer to design your own unique bouquet*. 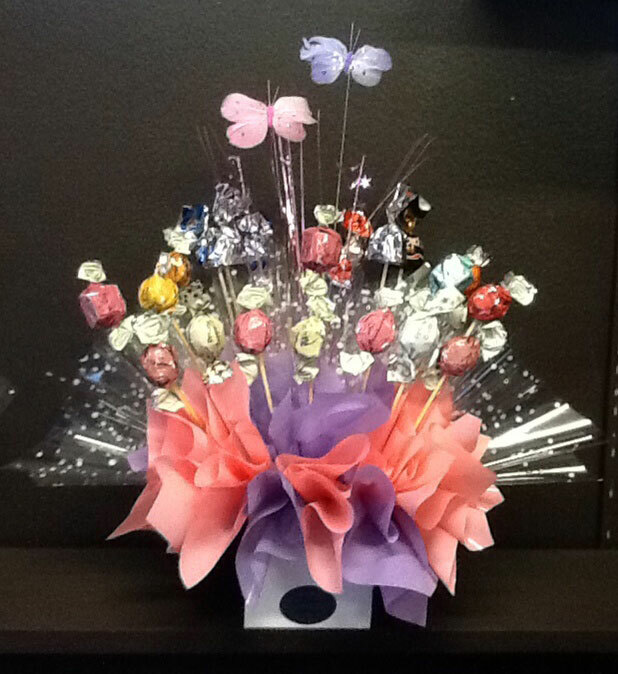 Your Chocolate Bouquet is guaranteed to bloom until it gets eaten! 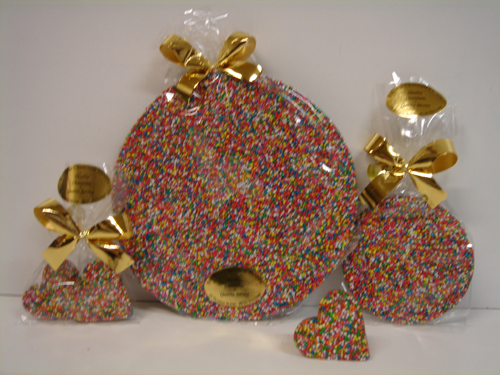 Surprise your loved one or work colleague with a delicious Chocolate Bouquet today!